Energy Journeys is a guided visualization C.D. with six wonderful tracks totalling 63 minutes of healing sound. The tracks include “Everything Is Energy”, “Ultimate Relaxation”, “Cleansing Journey”, “Distance Healing”, and others. The longest track is “Melting Visualization” and guides you shed “many lifetimes worth of ‘stuff’ while reconnecting…”. This C.D. is absolutely worth investing time into! 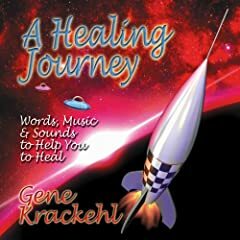 A Healing Journey: Words, Music, & Sounds to Help You to Heal > is another great C.D. Leave stress and despair behind and find relief, joy and hope! 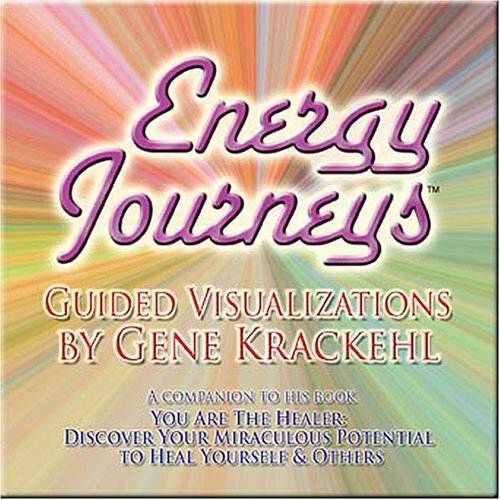 Gene Krackehl, LLC is a Hands-on Energy Healer, Intuitive Spiritual Healer, Reiki-Master, Ordained Interfaith Minister and author who has been doing distance healing throughout his life. Formerly on staff at Northern Westchester Hospital's Center for Health & Healing, he now devotes all of his time to his own healing practice in Katonah while collaborating with therapists, Hospitals, MD's and other health care professionals on a wide range of clients and conditions. His workshops are being given in large corporations, organizations, colleges, holistic centers and in many Continuing Education programs throughout the Northeast.